Collation : 770 p. ; 28 cm. Author : Berk, Jonathan B.
Collation : 1167 p. ; 26 cm. Basic English grammar : with answer key and audio (CD) 4th Ed. Collation : 562 p. ; 26 cm. Collation : 934 p. ; 27 cm. Collation : 271 p. ; 30 cm. Collation : 229 p. ; 24 cm. Collation : 239 p. ; 26 cm. Collation : 190 p. ; 30 cm. Collation : 312 p. ; 26 cm. Author : Young, Nicole S.
Food photography : from snapshots to great shots 2nd Ed. Collation : 262 p. ; 24 cm. Collation : 380 p. ; 26 cm. Collation : 363 p. ; 23 cm. Collation : 191 p. ; 30 cm. Developing the public relations campaign : a team-based approach 3rd Ed. 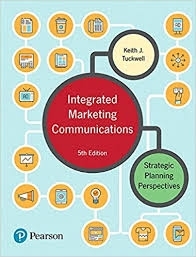 Integrated marketing communications : strategic planning perspectives 5th Ed. Collation : 451 p. ; 28 cm. 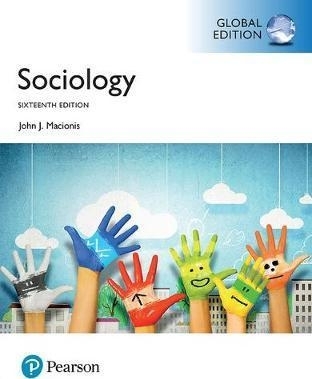 Author : Danziger, James N.
Understanding the political world : an introduction to political science 12th Ed.  Collation : 502 p. ; 24 cm. Understanding color : an introduction for designers 5th Ed. Collation : 256 p. ; 24 cm. Collation : 267 p. ; 22 cm. Collation : 750 p. ; 28 cm. Business communication today 14th Ed. Author : Bovée, Courtland L.
Collation : 702 p. ; 28 cm. Author : Rejda, George E.
Principles of risk management and insurance 13th Ed. Collation : 720 p. ; 26 cm. Author : Macionis, John J.
Collation : 736 p. ; 28 cm. Business ethics : ethical decision making and cases 11th Ed. Collation : 642 p. ; 26 cm. Author : Mishkin, Frederic S.
The economics of money, banking, and financial markets 11th Ed. Collation : 724 p. ; 26 cm. 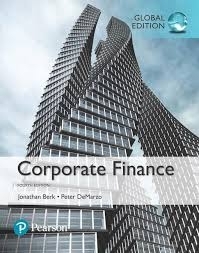 Bond markets, analysis and strategies 8th Ed. Author : Fabozzi, Frank J.
Collation : 743 p. ; 26 cm. Collation : 810 p. ; 26 cm. 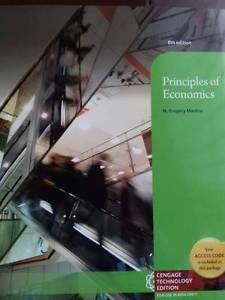 Principles of economics 8th Ed. Collation : 836 p. ; 26 cm. Author : Brooks, Leonard J.
Collation : 670 p. ; 26 cm. Author : Melicher, Ronald W.
Collation : 698 p. ; 27 cm. Author : Anderson, David R.
Collation : 1092 p. ; 27 cm.